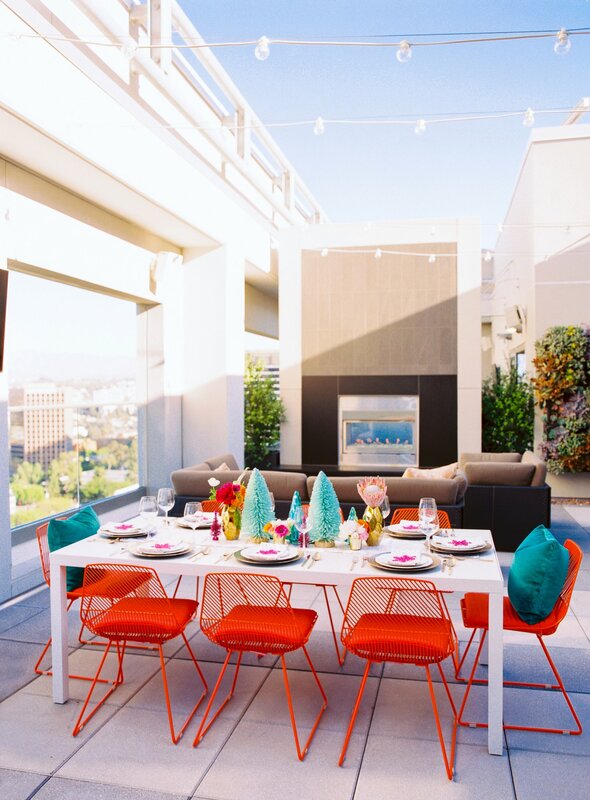 Our Downtown Los Angeles Rooftop Christmas Inspiration is featured on Style Me Pretty Living today with Jodi Miller Photography! Check it out here and our original post here! 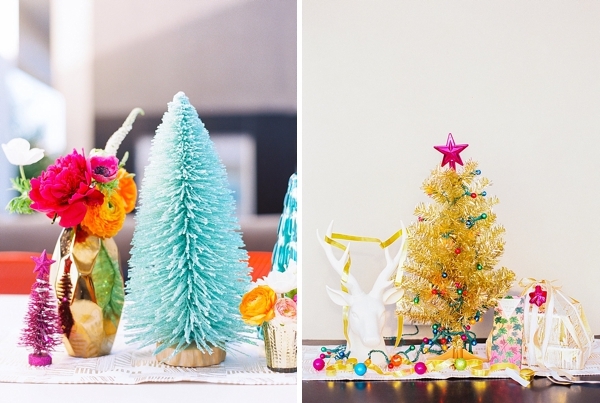 Cheers to a colorful holiday season!